High Performance Services in Ludington, Muskegon and Traverse City, Michigan is the area's top provider of pressure washing and cleaning services for your roof, deck, vinyl siding, concrete surfaces and so much more. 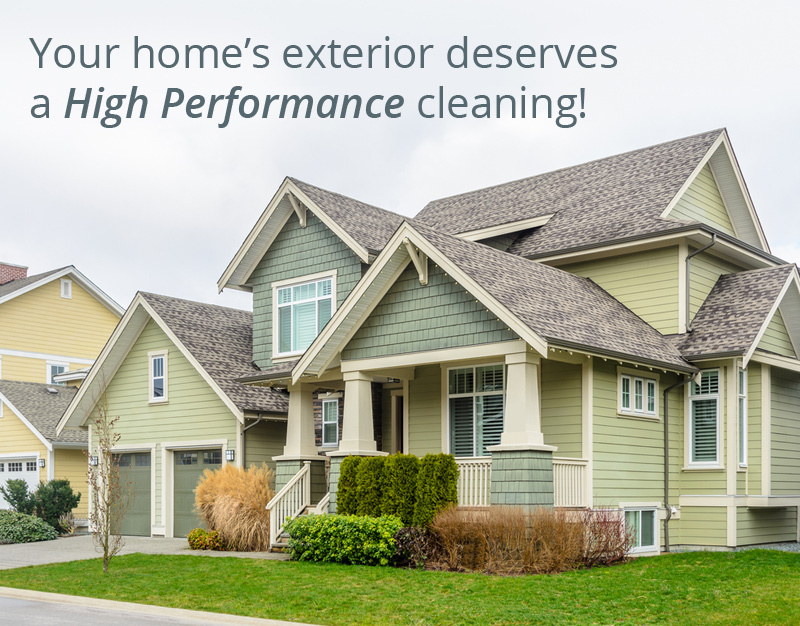 Let High Performance bring your home's appearance back to life. If it's dirty, we can clean it! We serve customers all over Michigan, focusing from the top of the mitten down to Grand Haven. See for yourself why we are the pressure washing and soft washing leaders in the Ludington and Traverse City, Michigan areas! Our professionals use these washing techniques to carefully and thoroughly clean the exterior surfaces on your home while preventing damage. Many High Performance Services customers are excited to share their testimonials of our work. Call today to schedule your service and become one of our satisfied customers. We are proud to share the comments we receive!